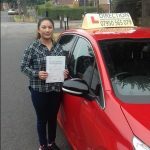 Steve is a brilliant, friendly, and very patient instructor and really brought me out of my shell as a very nervous driver after having previous lessons in London. I would recommend him to anybody who has ever had any doubt in them-self because he is the guy to get you through it! I can finally move to Coventry now and could not be happier! Thank you so much Steve! 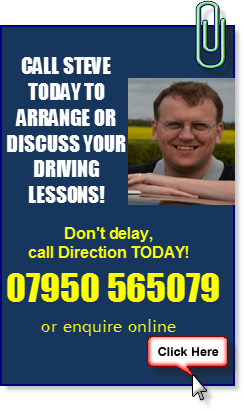 Steve is great instructor, always calm and clear with great advice. Couldn’t imagine anyone better to help me pass my test. I found that Steve was very encouraging when I was starting to drive and that he was always so helpful when I was struggling. 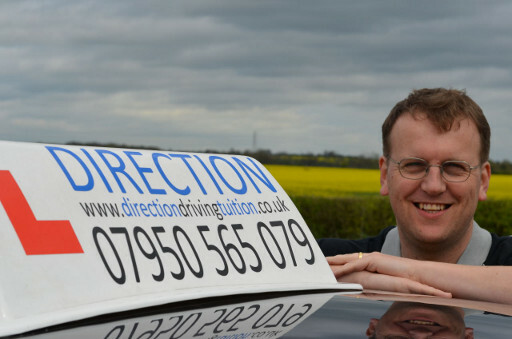 I had been putting off driving lessons for a while but luckily was recommended Steve. He was patient, calm and reassuring during my six months of lessons which seemed to fly by. 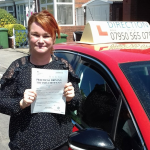 I am now a confident driver with all the freedom in the world, all down to Steve, can’t thank you enough. Steve is an excellent instructor with calm nature. He explains very well during the lesson. I didn’t have any problem to understand his teaching method. 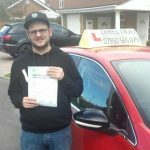 I would recommend anyone to have driving lessons with him without any doubt. 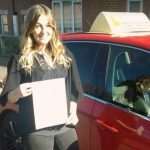 Extremely friendly, motivational and an amazing driving instructor. 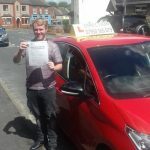 I came to Steve after having lessons with a different driving insctructor, he was very understanding and helped me a lot with my nerves and confidence. Would definitely recommend. 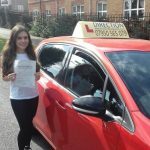 Amazing driving instructor! Extremely friendly and also really reliable. Very patient and gives you motivation to keep going. Couldn’t have found a better instructor. 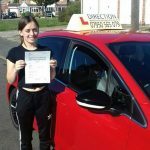 The online website when paired with the practical lessons were a great resource which assisted me in becoming a better, smarter driver. 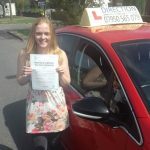 Wow, I passed my test this morning with only 4 minors. I truly can’t thank Steve enough for all of his help and guidance. He has been fantastic and cared about each lesson I had with him. He helped me believe in myself and build the confidence I needed. I came to Steve in April after being with another instructor, I was feeling a bit down that I wasn’t progressing and moving forward. It had knocked me a bit as I never thought I would pass. After the first lesson with Steve I knew he was the right instructor he spoke truth and and honestly with me about my abilities and what I needed to learn. One of the things I liked about Steve was he always wrote things down so on my next lesson we could look at what I’ve done or needed to do. He gave praise and understanding. 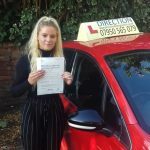 A worry of mine was Sat Nav driving, but he would reassure me and tell me I could do it and even when I made mistakes I would kick myself (we all have those days) but he would always explain what had happened and never made me feel worried. Communication is key! 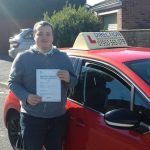 Passing my test today means the world and I honestly would not of done it without the support from Steve.